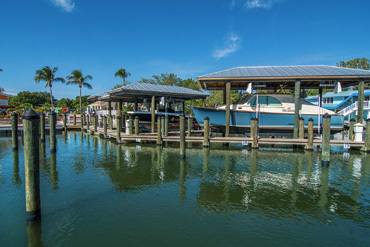 Beauty and longevity as well as strength and functionally coupled with sound engineering and a proven reputation for quality in a dock system. 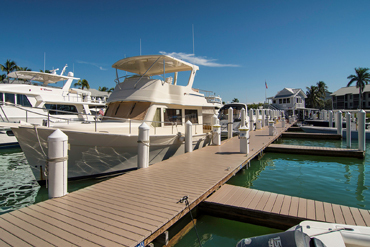 Boat lifts can transform the way you use and appreciate your watercraft in a way you were unable to before installation! 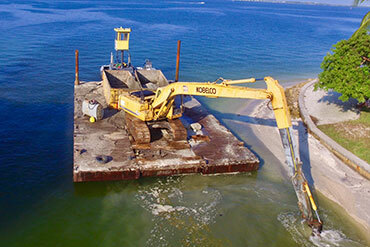 A premier fleet of excavation and dredging equipment enables us to provide safe and responsible dredging solutions for all of our clients. 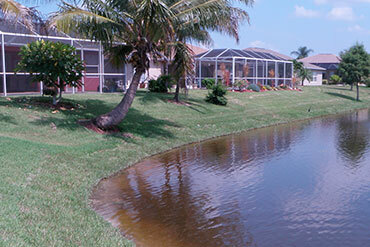 Retaining walls repel waves and hold back the ground, preventing it from washing away during storms. 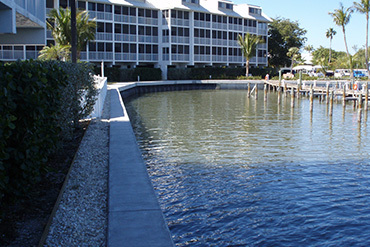 Seawalls are vital to the preservation of your waterfront property. 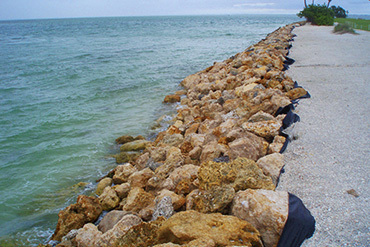 Riprap revetments are a very effective method from limiting shoreline erosion in canals and waterways. Helical Piles are popular today because of fast installation, design flexibility, small footprint, suitability for various soil types, minimal vibration, and being ideal for restricted areas. 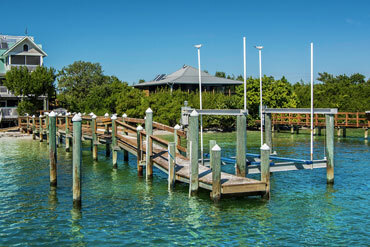 Our expertise is increasingly called upon to solve modernisation and remodelling issues at existing marinas. Water is the driving force of nature and raindrops can exert significant force and impact the lake shoreline. 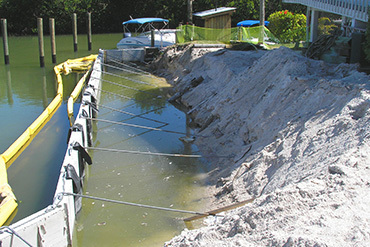 The resulting soil erosion is often difficult to detect and consequently is often ignored.